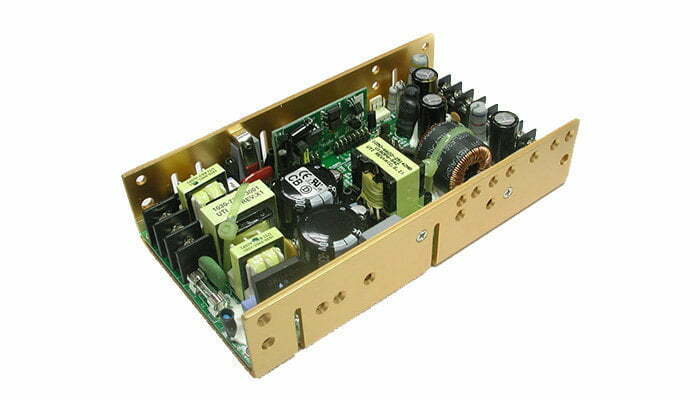 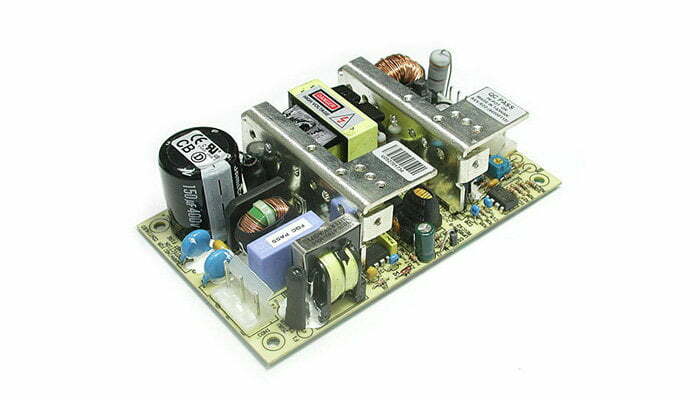 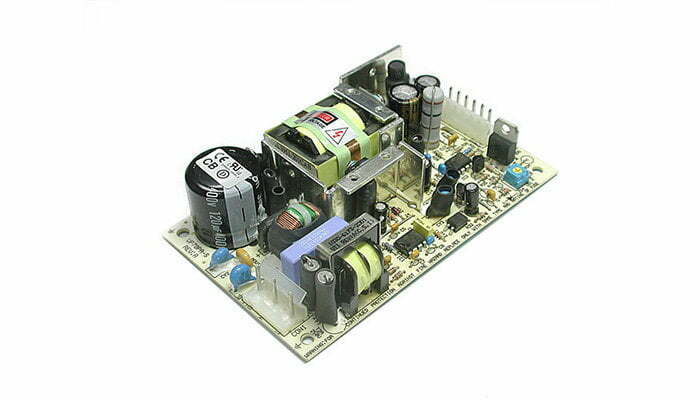 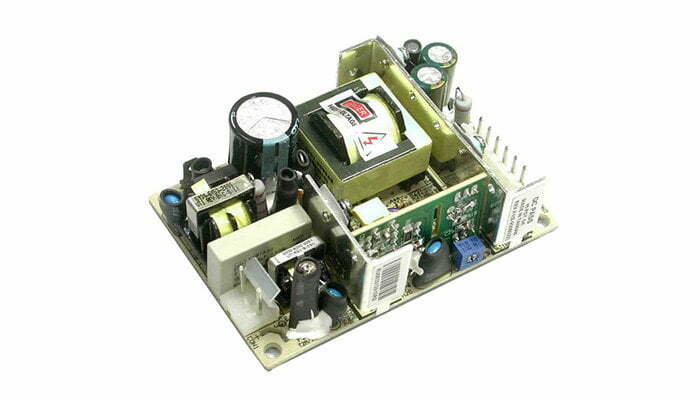 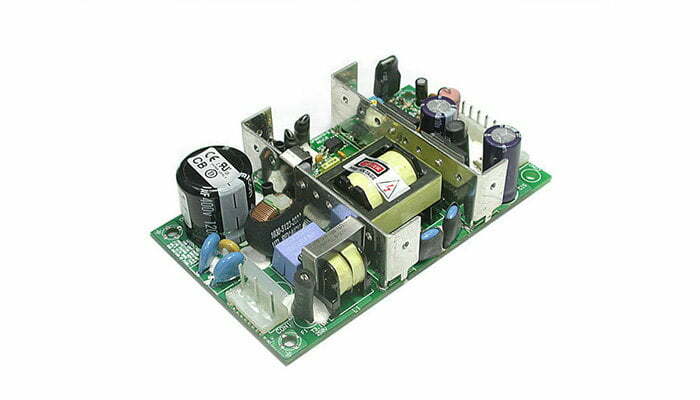 UNIPOWER Industrial Grade AC-DC Power Supply (EASYMOD) series is available in power ratings from 40 to 350W. 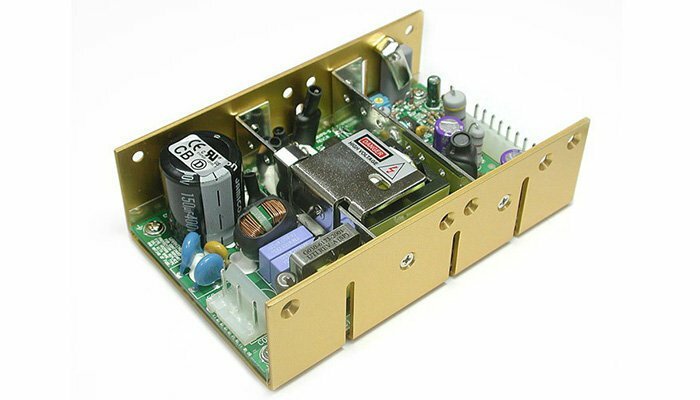 The series offers up to 4 customer specified outputs from 1.5VDC to 48VDC with usually no NRE and feature a 5-year warranty. 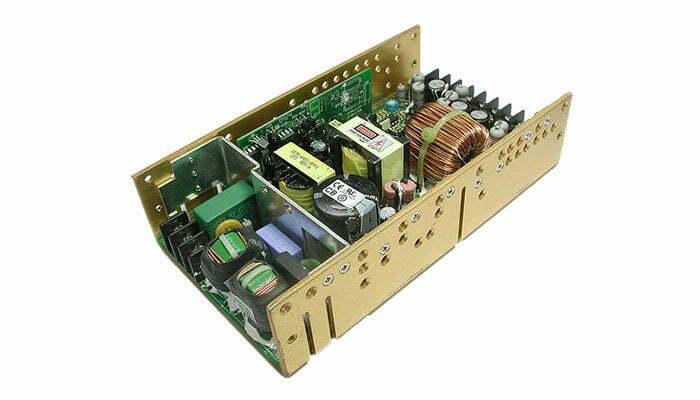 The standard operating temperature range is -20°C to +70°C which can be extended to -40°C to +85°C. 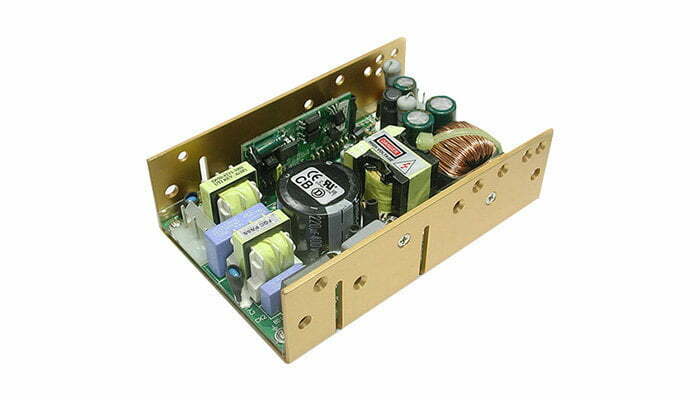 This series is also available with 24VDC or 48VDC inputs with configurations identical to the AC versions.